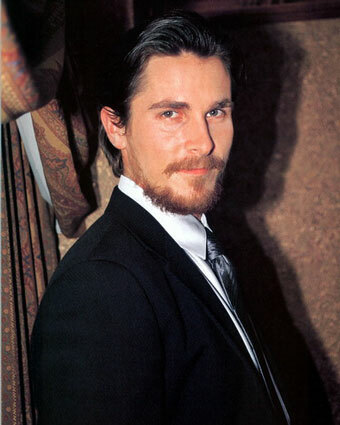 While The Dark Knight broke weekend box office records, Christian Bale was arrested in London for allegedly assaulting his mother and sister. Bale claims the allegations were false last Tuesday and was released on bail after talking with authorities for 4 hours. Media reports indicate that Bale’s mother and sister told police that he assaulted them at the Dorchester Hotel in London Sunday night before attending the European premiere of The Dark Knight. The Wales-born actor met with London police voluntarily and denies the allegation as he gave a full account of the events. He left the station without any charge being made against him by the police. He was told to return in September pending further inquiries. Bale was first recognized as the child star of Steven Spielberg’s “Empire of the Sun” in 1987 and as an adult has since been known for intense screen roles. Earlier films include “American Psycho” and “The Machinist.” Bale is the youngest in a family of 4, all sisters, and is the stepson of Gloria Steinem, the author and feminist leader. Bale’s current project is “Terminator Salvation,” playing the role of John Connor which is scheduled for filming in New Mexico this week. He does not have any criminal record in the Los Angeles area, where he lived with his wife, Sibi Blazic, and their young daughter.